Update 1 (1/19/19 @ 1:26PM CT): An update for Samsung Bixby is now rolling out in Galaxy Apps. The latest version adds support for Google Maps, YouTube, and Gmail. It’s CES week, and that means lots of new product launches and lots of software announcements. Samsung has made some pretty big announcements like support for iTunes and AirPlay 2 on their Spring 2019 series Samsung TVs. During their keynote address, they also talked a lot about their virtual assistant, Bixby. One of the notable announcements is that Google apps will once again be supported Samsung Bixby 2.0. According to VentureBeat, Samsung will be adding support for Google Maps, Google Play, YouTube, and Gmail, to Bixby 2.0. 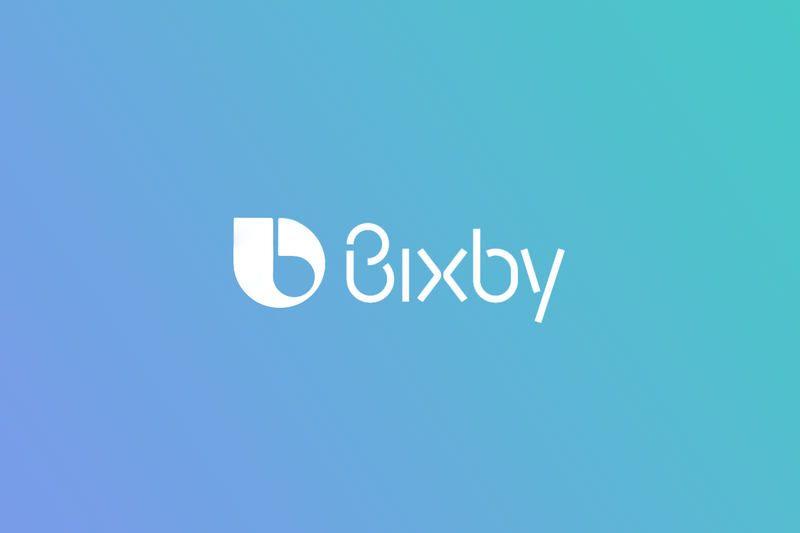 Bixby 2.0 was launched with the Samsung Galaxy Note 9 and made its way to the Galaxy S9 and Galaxy S9+ with their respective One UI updates. Version 2.0 of Samsung’s virtual assistant added faster recognition and a totally reinvented UI on top of Bixby, but in the process, removed a lot of the useful apps. Bixby 1.0, which launched with the Galaxy S8 and Galaxy S8+, was able to control many supports apps on your phone with your voice. Version 1.0 let you post pictures to your Instagram, play music through Google Play Music, or even open Twitter and show your most recent DM. As you can see in the screenshots below, version 1.0 already had integrations for various Google apps. Samsung is now bringing back support for the Google apps into 2.0. We are not sure how Samsung will implement the integration with the Google apps in version 2.0 but it’s hard to expect anything less than what was included with Bixby 1.0. We are excited to hear more about this announcement and all the details about it. Bixby is a great assistant for controlling your device, so getting more supported apps will really help it shine in all its supported devices and especially on the upcoming Samsung Galaxy S10 devices. Those devices are rumored to launch before Mobile World Congress in February. Keep on eye out on the XDA Portal and XDA TV for more of our CES 2019 coverage.